PatternEx CEO Uday Veeramachaneni on how your company can use artificial intelligence to combat threat actors. 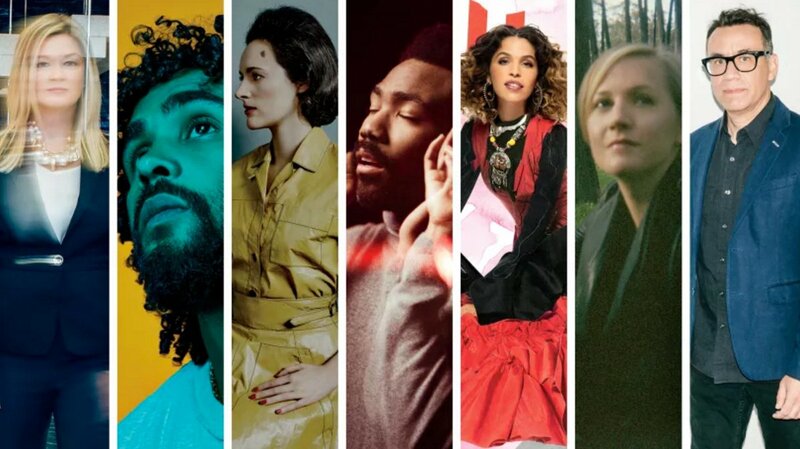 Fast Company annually lists 100 business leaders who are "changing the world through their work in tech, fashion, food, entertainment, and more." 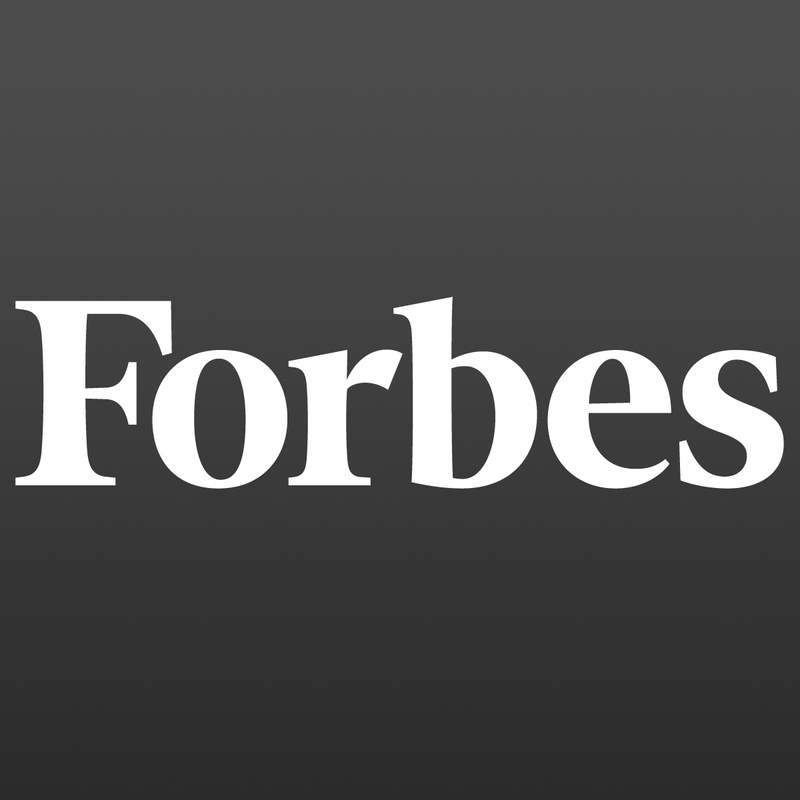 This year, Fast Company named PatternEx cofounder Kalyan Veeramachaneni to this list. 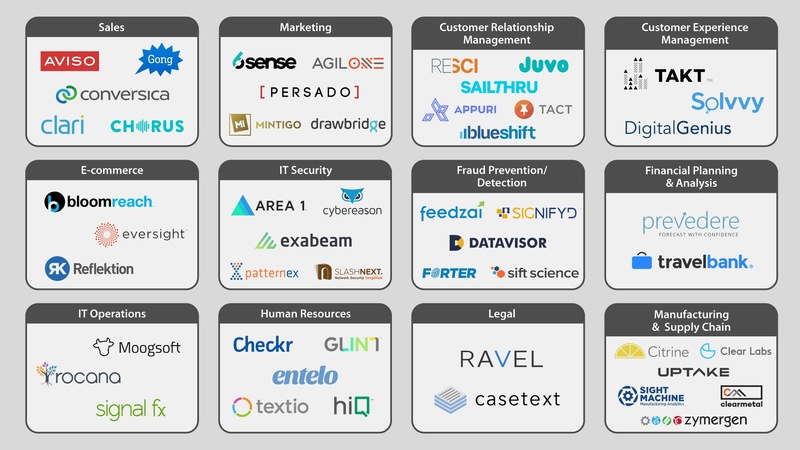 The VC firm, Wing, published a list of the top 50 "Data First" AI companies today. PatternEx was recognized as one of the top AI-powered "Data First" solutions for Cyber Security. Security is a broad term, and in industry and government there are a myriad of “security” contexts on a variety of levels – from the individual to nation-wide. Artificial intelligence and machine learning technologies are being applied and developed across this spectrum. While many of these technologies have the potential and have greatly benefited society (helping reduce credit card fraud, for example), the evolving social contexts and applications of these technologies often leave more questions than answers – in terms of rules, regulations and moral judgments – in their wake. Artificial intelligence and security were – in many ways – made for each other, and the modern approaches of machine learning seem to be arriving just in time to fill in the gaps of previous rule-based data security systems. While many companies offer heftier salaries and better benefits, others are trying fractional IT security positions and more intelligent systems to ease the shortage of security professionals. The evolution of artificial intelligence and machine learning has created possibilities that were previously inconceivable. There are stark instances where the line between man and machine is blurring , and robots and AI-driven systems have started to replace humans in numerous industries , with many more slated to follow suit , striking general concern over the future of the current economic system . Read the article originally published April 22, 2016, on NetworkWorld. The most frustrating fact in InfoSec is that attack information is there in the data, but today’s systems are not capable of getting to that data in time and, as a result, they miss attacks and generate a lot of false positives.